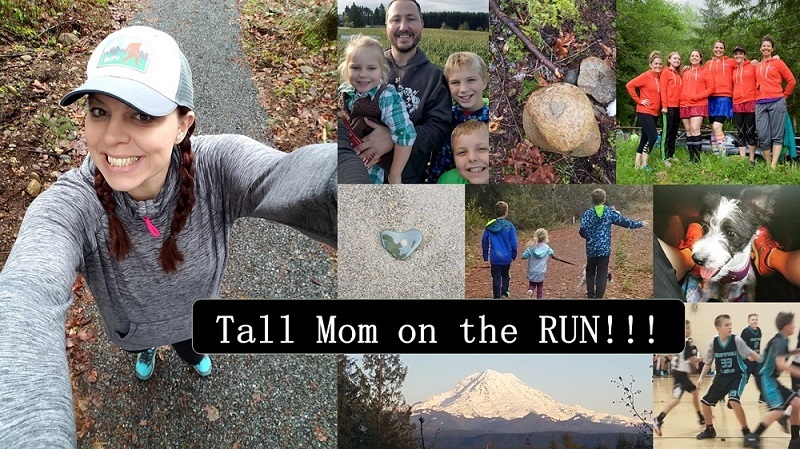 Tall Mom on the RUN: WINNER!! Congrats Megan!! Run it for all of us! yipee!! I'll email you Mel! Thanks!